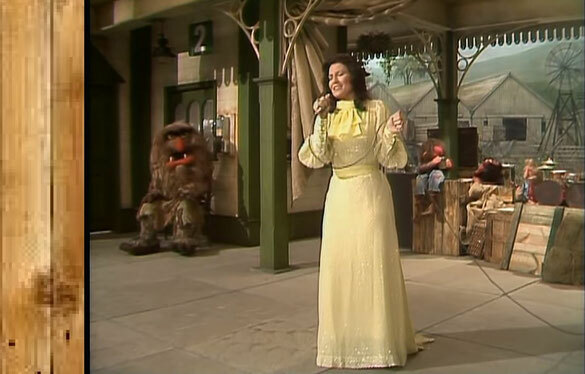 Loretta Lynn performs "You're Lookin' At Country"
Loretta Lynn sings You're Lookin' At Country on Grand Ole Opry. Lynn wrote "You're Lookin' At Country" in response to viewing the open country while touring on the road. Lynn said in an interview that she was inspired by all the meadows and hills that she saw while passing through the country to write this song. The song was unlike anything Lynn had been releasing at the time, besides "Coal Miner's Daughter" from the previous year. This was because the song did not speak of the common subjects Lynn often used in her songs.